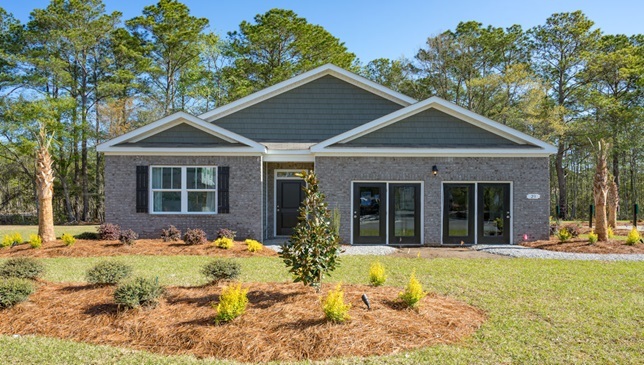 Parkside at Pawley's is a brand new community located in one of the oldest seaside resorts on the East Coast, Pawleys Island. Pawleys Island is known for its flip-flop, careless and laid back lifestyle. Most residents enjoy fishing, boating, crabbing, laying in the hammocks, and laying on the beach. There is a new park called Stables Park only half a mile away with soccer fields and tennis courts! 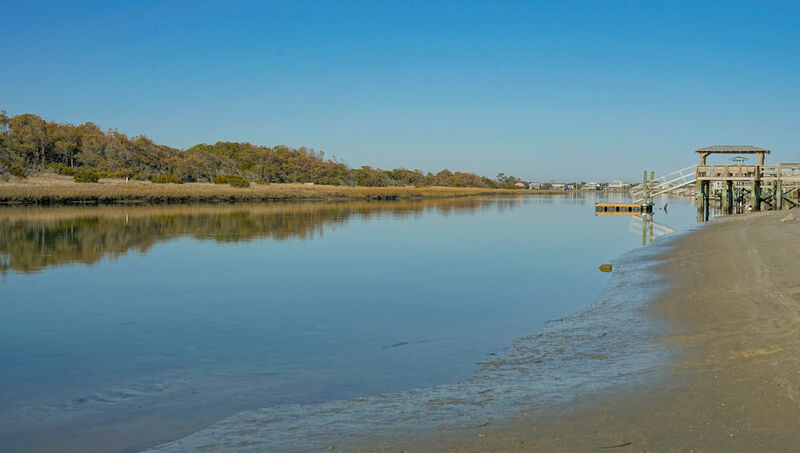 Pawleys Island is only 25 miles south of Myrtle Beach and 70 miles north of Charleston, allowing you to partake in the delights and amenities of each city. The builder of this community is DR Horton with 10 floor plans to choose from. They range from 3 – 5 bedrooms and prices range from $200,000 to $300,000. This community is going to be small with only 36 home sites. All yard maintenance and irrigation systems will be included. SC Real Estate Network would love the opportunity to help you find the perfect home in the perfect place. For more information and a free Relocation Guide, please contact this community's expert, Wayne Zimmerman, Realtor, by calling (843) 620-4331 or by email at Wayne@SCRealEstateNetwork.com.